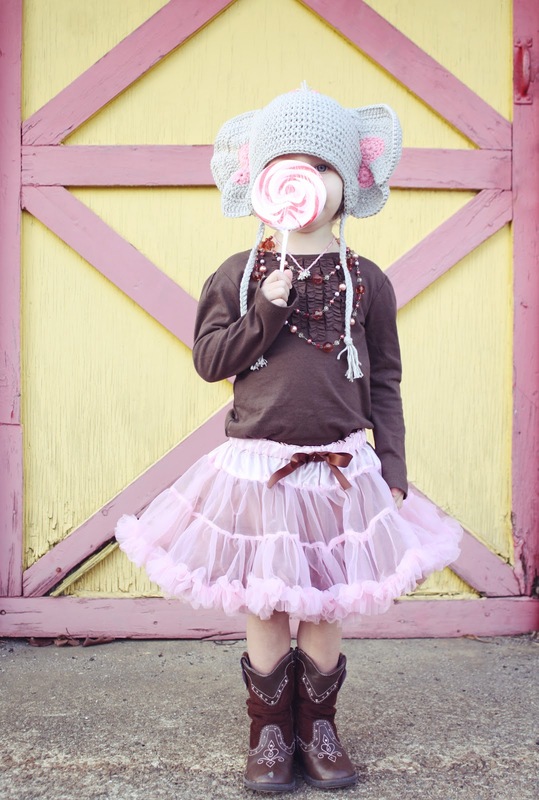 It's the first of October, and I feel like celebrating! Discount runs from 10/01 through 10/15! 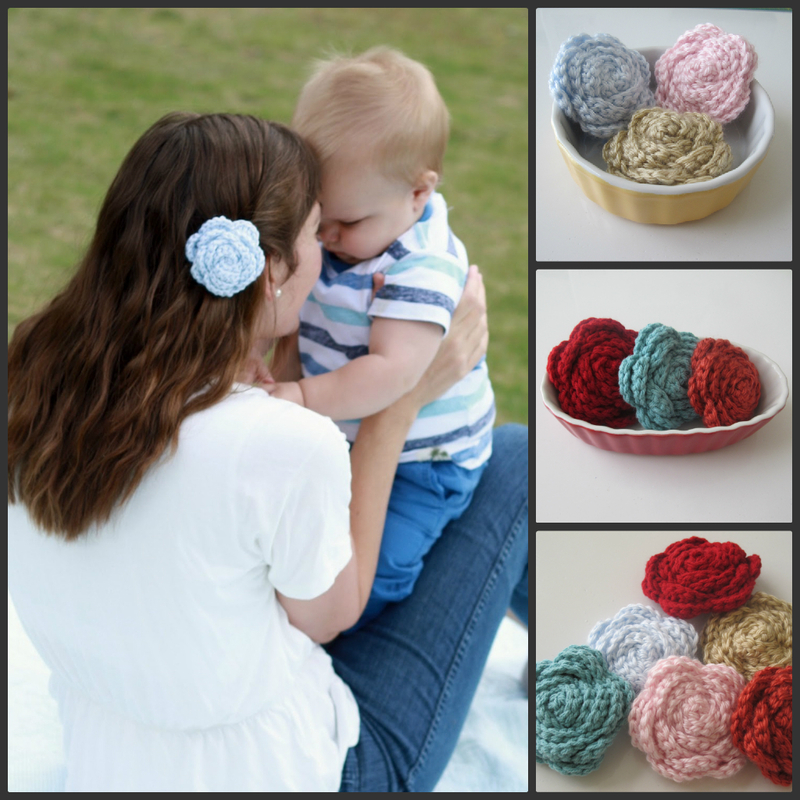 So what can you get for $20 or more from Curtsay Designs? 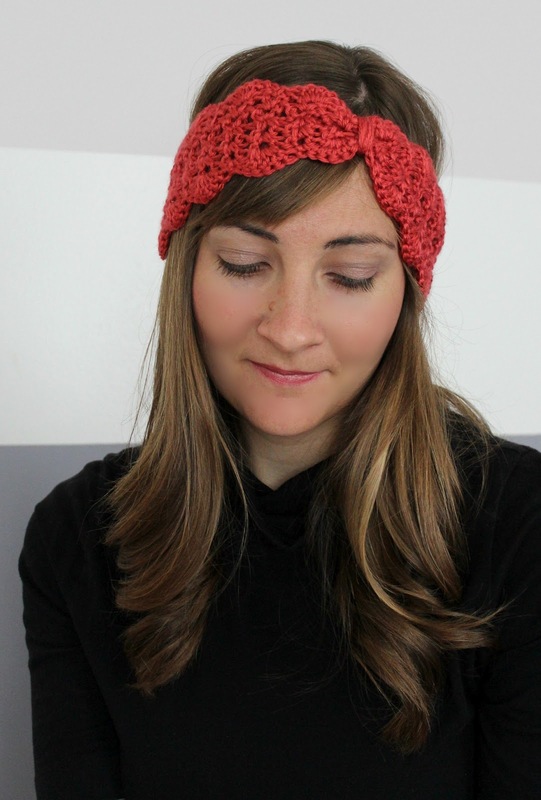 * Order a pair of crochet leg warmers with a matching head wrap for just $31! 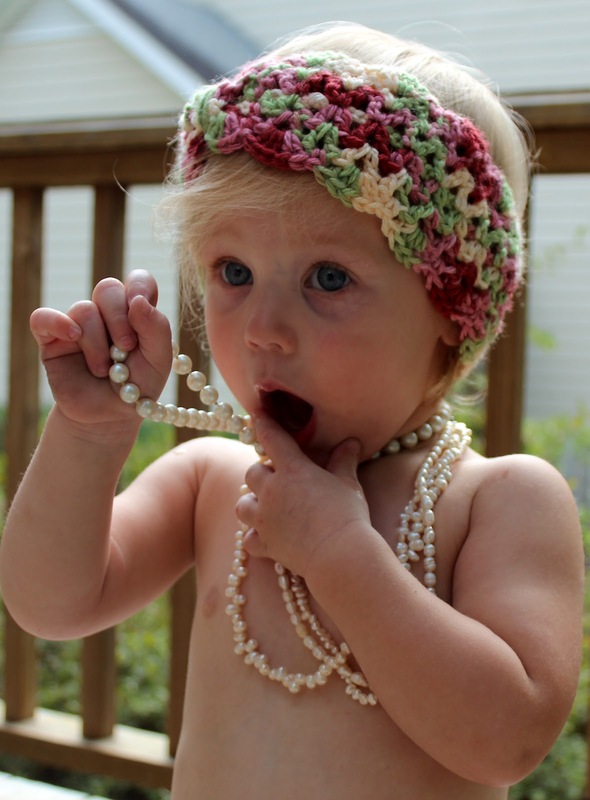 * Or, take a head wrap for yourself and add a matching rosette to add a little pizazz for $26.49! 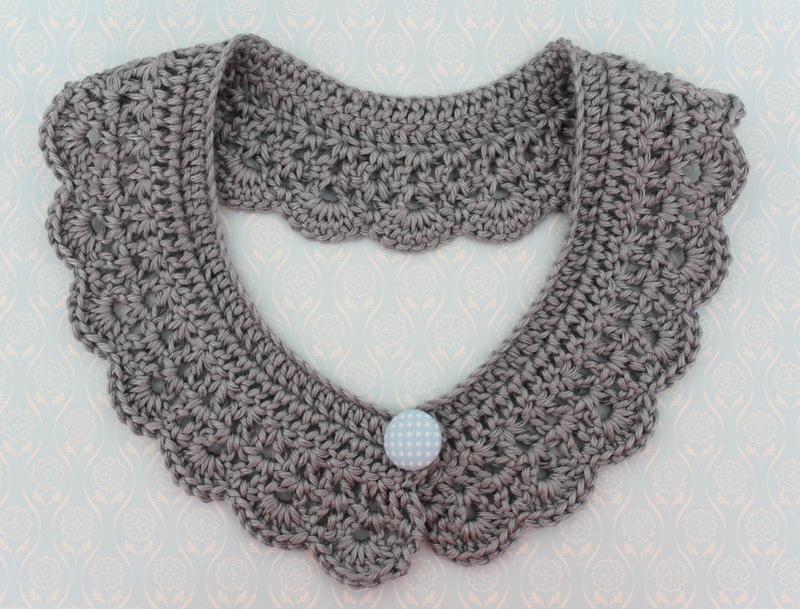 * You could also choose a lovely crochet lacy collar for $24.99 to spice up your wardrobe for fall. 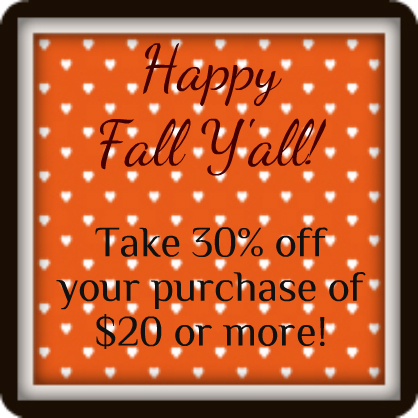 Whatever you choose, don't forget you must spend $20 or more and type in HAPPYFALLYALL in the little box for coupon codes!